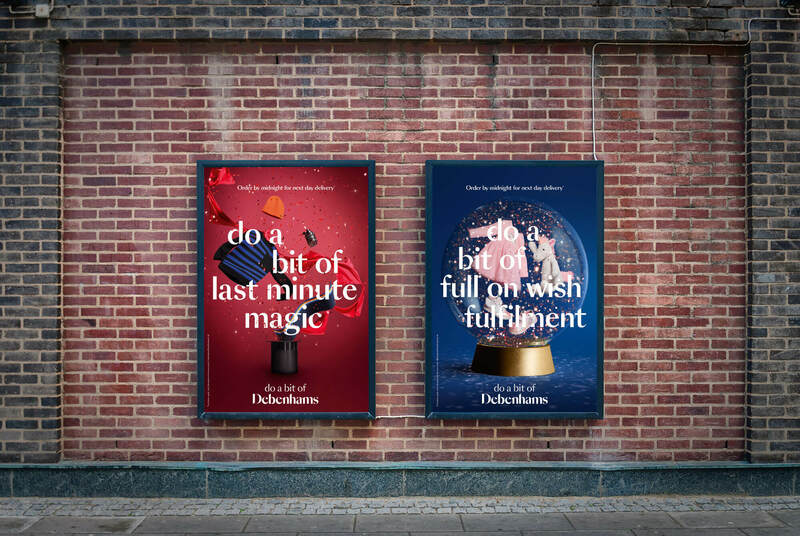 The "Do a bit of you know you did good" campaign for Debenhams christmas campagin champions the unbeatable feeling of being a thoughtful gift giver. 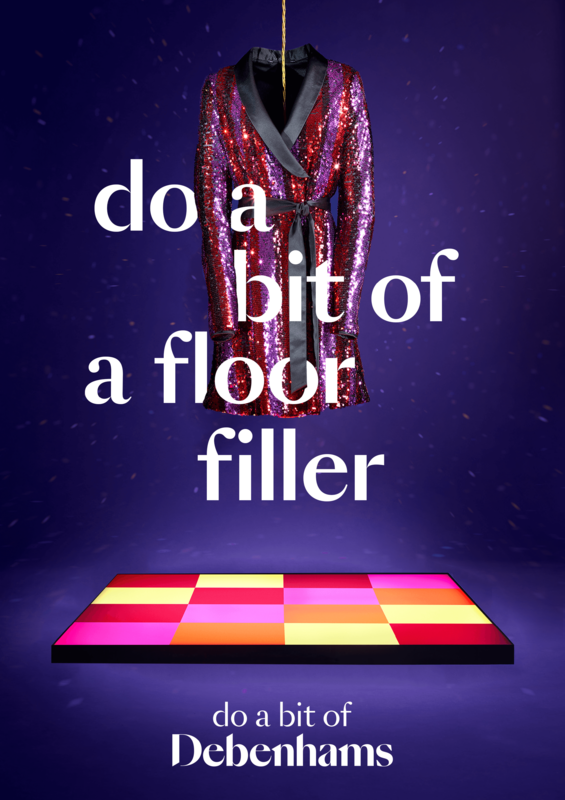 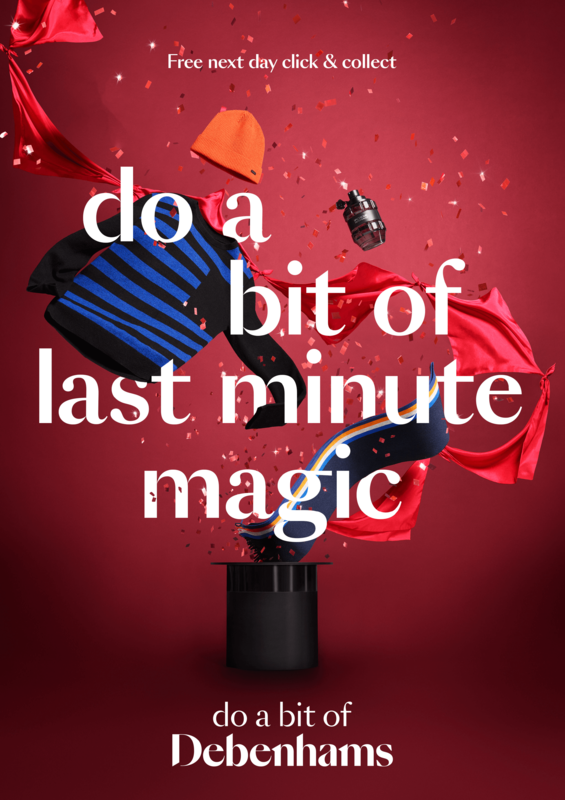 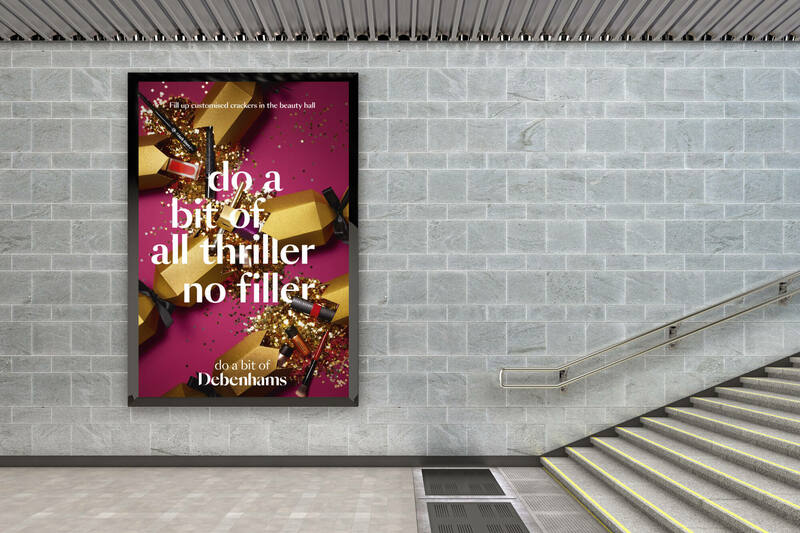 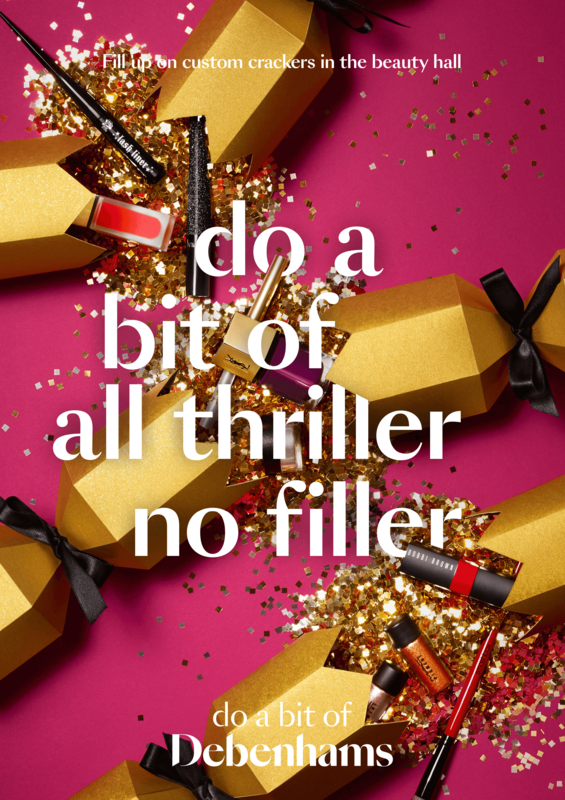 Working on the print and digitial media of this integrated campaign the task was to create visuals that playfully celebrates gold-standard gift givers and the brilliant array of gifts on offer at Debenhams. 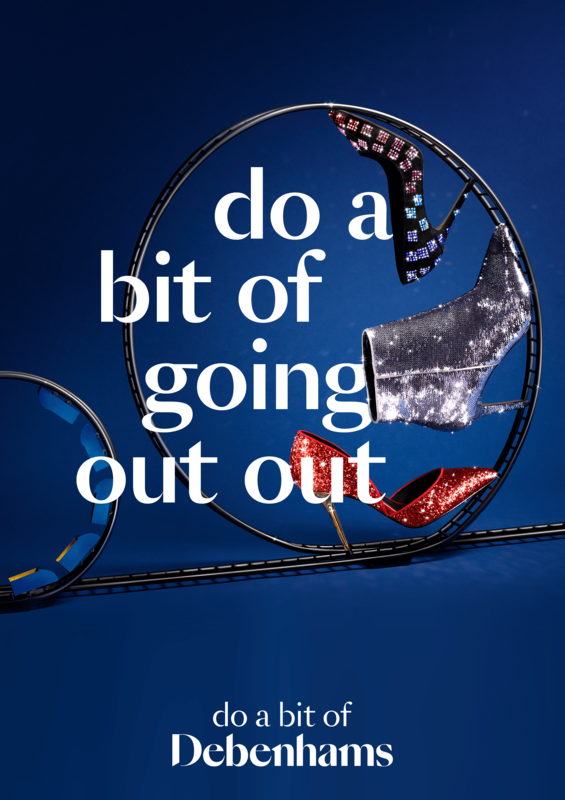 Keeping true to the new brand world that Mother had created earlier in the year.